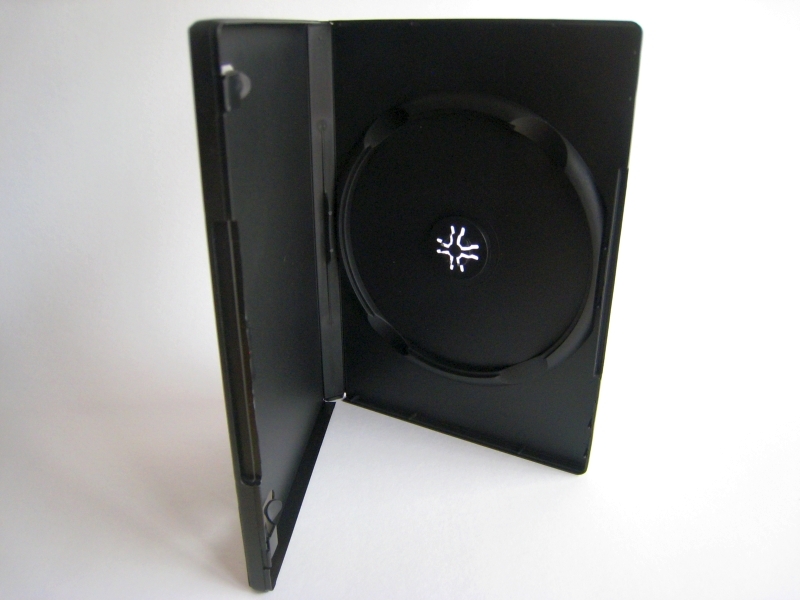 Standard DVD Cases are now available! Out with the old and bring in the new. ACE updates its old interface with a bold wordpress design and integrated shopping cart. Bringing with it an updated look. 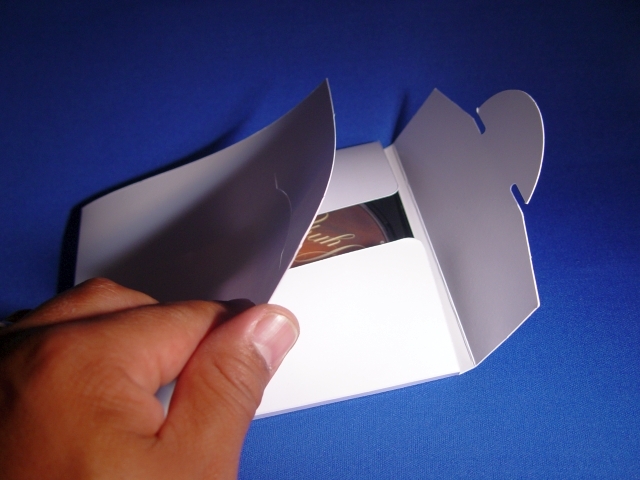 ACE still maintains many of the same products that made it’s mark almost 10 years ago, but now include items such as Secure Digital (SD) Packaging, standard padded envelopes with tear and seal, and our new “Go2” case which can create a custom package at an affordable price. 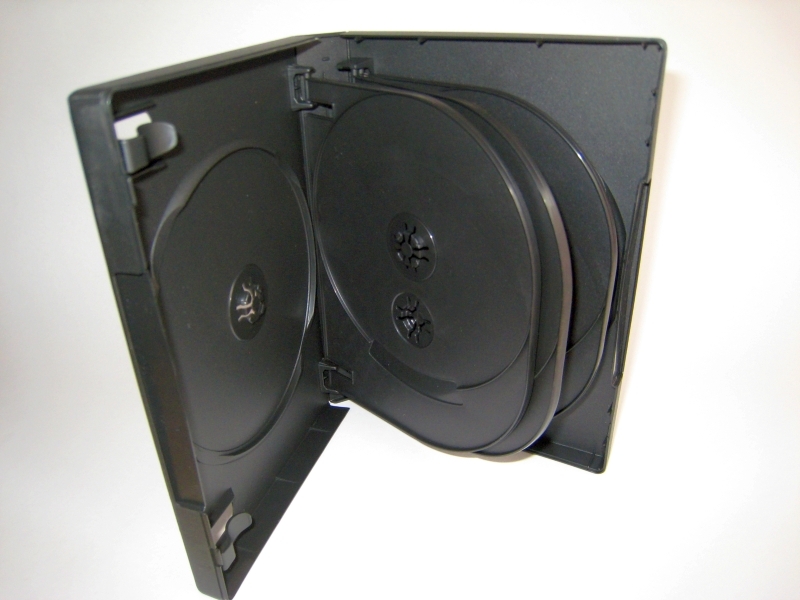 ACE Multi Case Holds 1, 2 or 3 discs. One case can do multiple tasks. 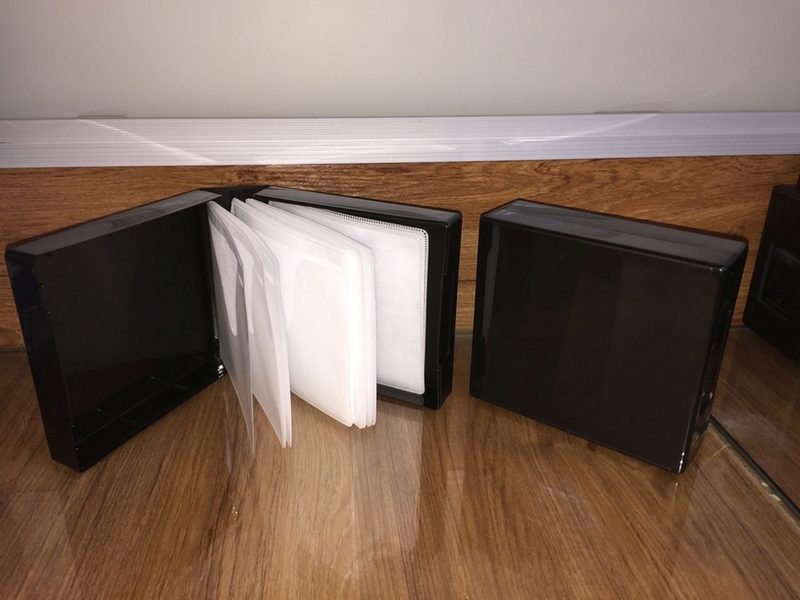 “We are especially excited about our ‘Go2’ case,” says Flores, “It offers a DVD sized profile for store shelves but allows a custom foam insert to be placed inside to hold any small item, like a USB flash drive securely.” With electronic storage moving to the cloud, we offer the next level in secure rewritable storage packaging. 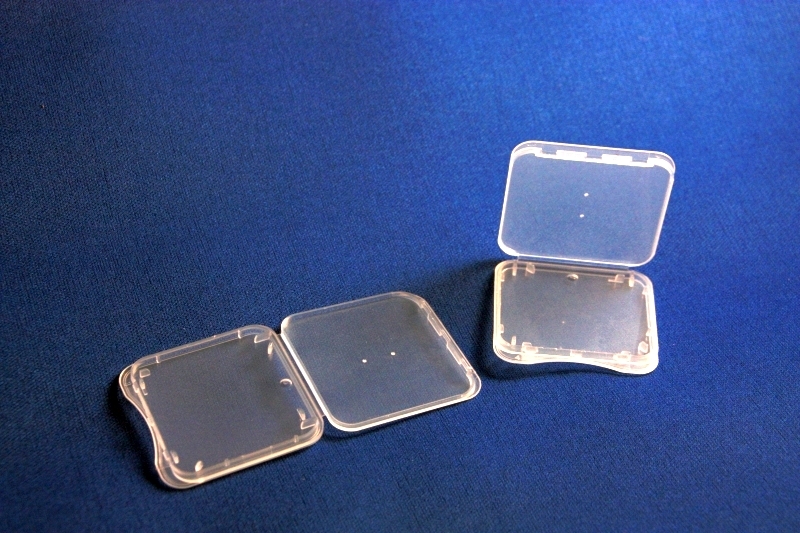 Be sure to check back frequently to see other innovations in packaging. Please advice if you have any quotation for your single DVD, 2 DVD case and 6 DVD case for volume more than 1k. I am located in Singapore. Appreciate to hear from you soon. Thank you for your inquiry. An email has been sent to you directly to help you with your inquiry.